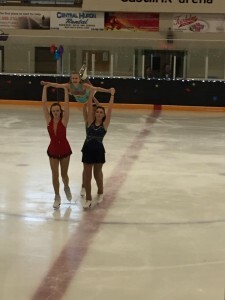 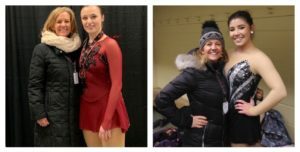 Exeter Skating Club » Blog Archive » Congratulations, ESC Competitors! 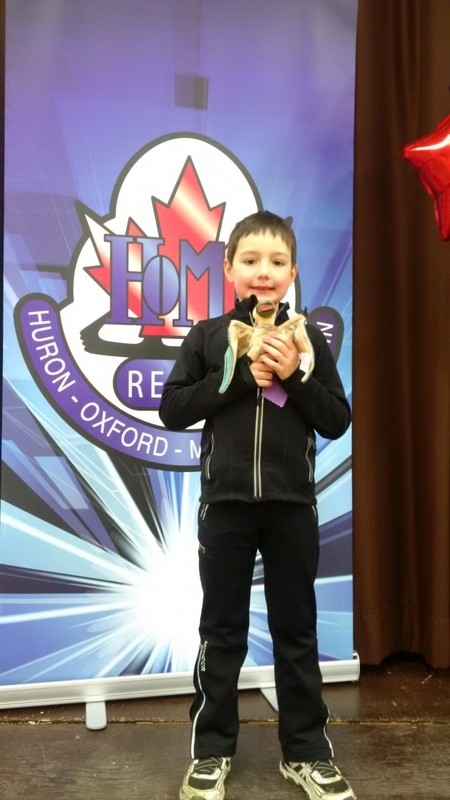 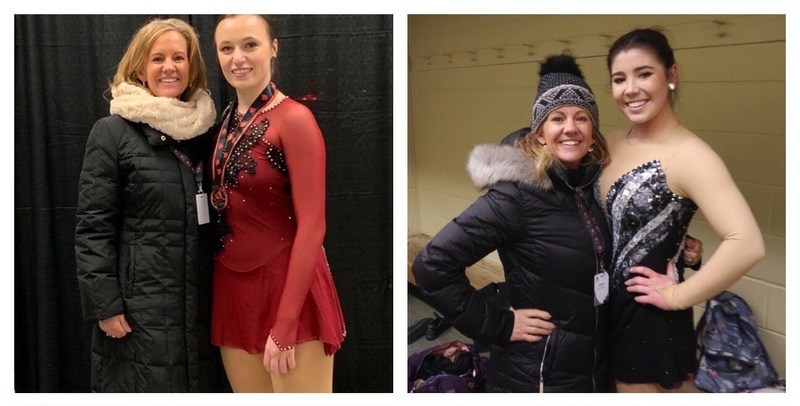 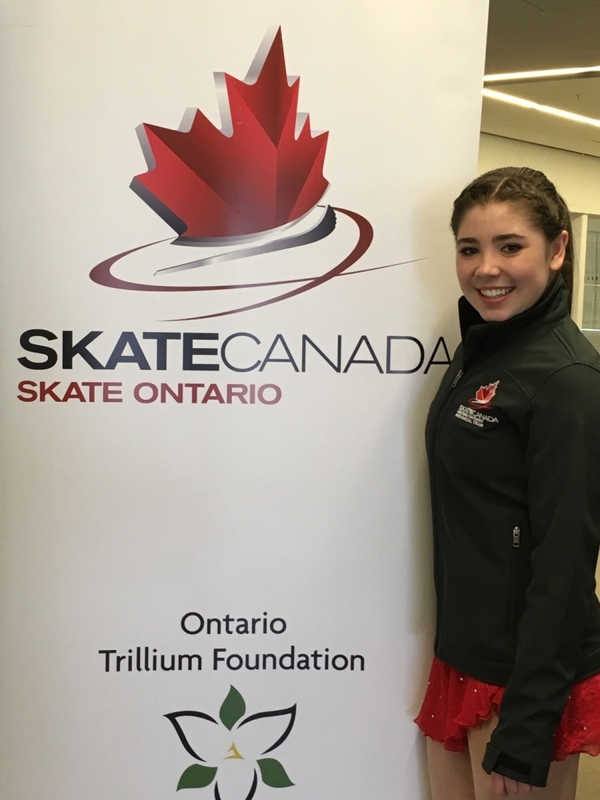 Congratulations to all our skaters who participated in the Charles Dover Memorial Invitational competition in Grimsby this past weekend! Well done; we are proud of you!